It is hard to know what to read, when there are hundreds of books on Israel covering every topic imaginable! Books on Israel travel, history, art, Christianity, archaeology and so on, not to mention the prickly topic of Israel wars and conflict with its neighbors. 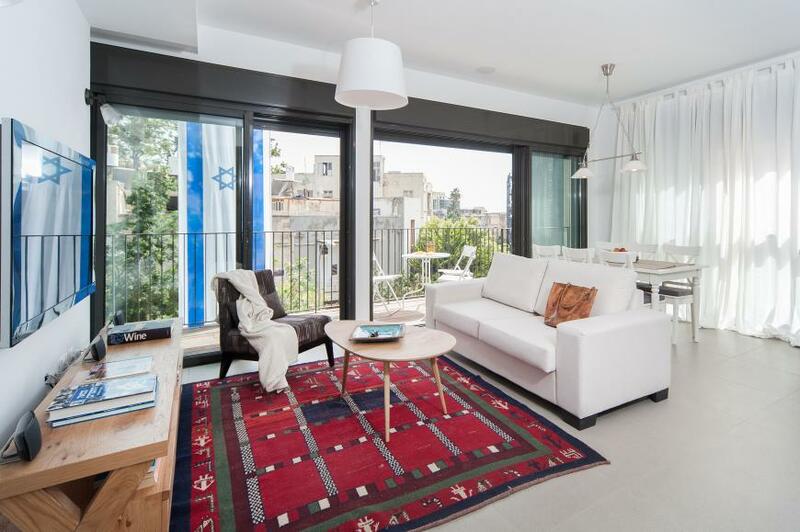 So to help you choose the right books for you, here is our recommended list of the top seven books on everything to do with Israel. 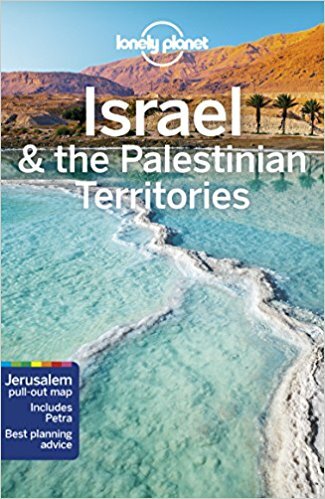 We usually don't like 'guide books', but this up-to-date Lonely Planet Guide Book on Israel released in July 2018 is the one to get if you must. It is a highly readable guide book for all, but its especially useful for tourists who want to travel economically for a longer time period. 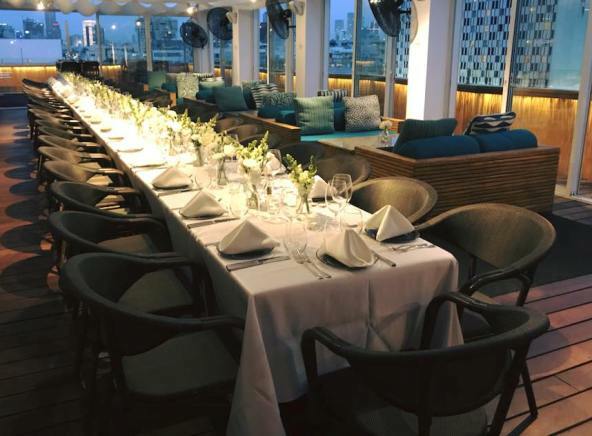 Its style is practical and down-to-earth and they have their ears to the ground with the latest hotels and hostels, restaurants, bars and places to travel all over Israel. There are lots of maps too. If you want to read the ultimate Israeli novel, this is the one. 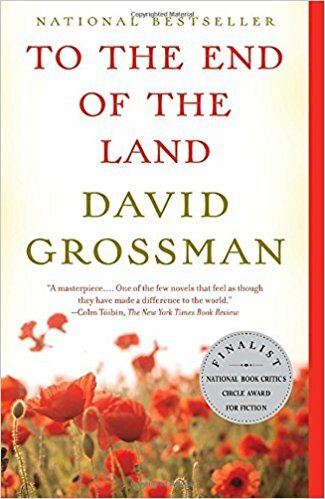 David Grossman is one of Israel's top novelists along with A.B. 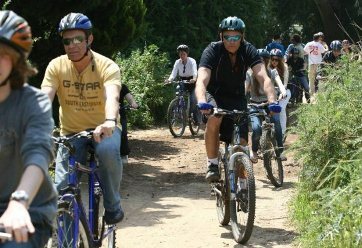 Yehoshua, Amos Oz and Meir Shalev. This extraordinary and haunting book is about Ora, her husband, her ex-lover and her son. 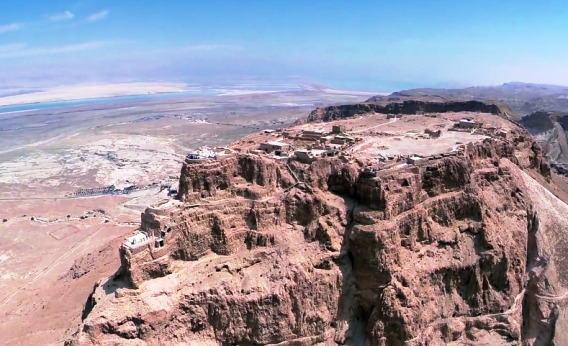 When her son returns to active army duty in Israel, Ora goes on a long hike in the pastoral landscapes of the Galilee to magically ward off her son's possible death. The book delves deeply into love and longing and the wounds of war on Israeli society. The book is especially poignant, since shortly after the book was published, the author lost his son in one of Israel's wars. The book is a true work of art. No anthology of the best books in Israel is complete without including a novel by Amoz Oz, the most translated Israeli author in the world. Sadly, Amos Oz passed away recently in December 2018. Besides being a prolific author, he was also an extremely decent, kind gentleman. 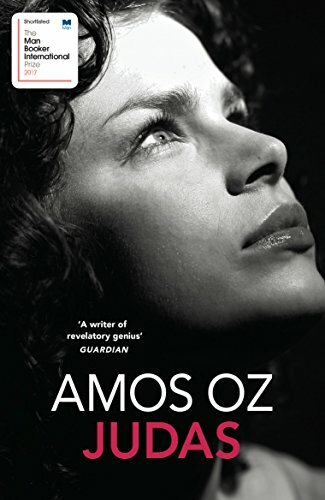 Amos is perhaps most known for his autobiographical non-fictional work that was made into a movie, A Tale of Love and Darkness, based on his own life. He wrote so many incredible books novels in more than 50 years, so I choose to recommend Judas, the last book he wrote in 2016 two years before he died, translated by Nicholas de Lange. Beautifully written, it is a deeply layered book, about Jew writing his thesis about Judas. 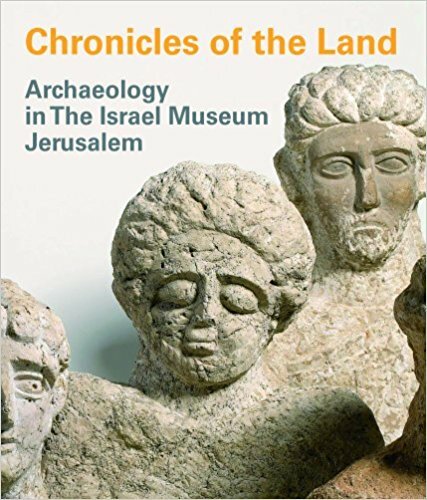 This stunning book is based on the permanent archaeology exhibition at the Israel Museum in Jerusalem. 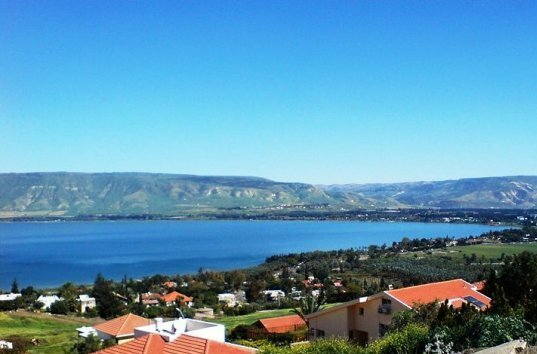 It covers the many civilizations and archaeology of Israel, from Prehistoric periods up to the Turkish Ottoman rule until World War I. All the archaeology depicted in the book, be it ancient Egyptian, Canaanite, Israelite, Philistine, Phoencian, Crusader and Islamic comes from archaeological digs here in Israel. This pictorial read is highly recommended, and its especially useful just before visiting the amazing Israel Museum, or just after. Avi Jorisch’s book has a fascinating premise. 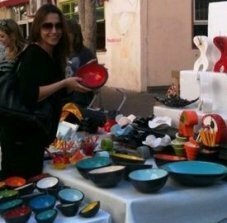 He correlates these concpets to the amazing innovation in Israel. 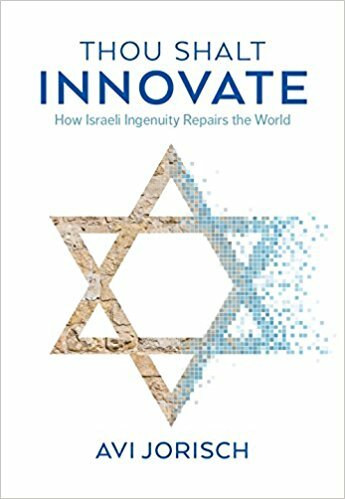 The book covers fifteen examples of how Israel innovation makes the world a better place. 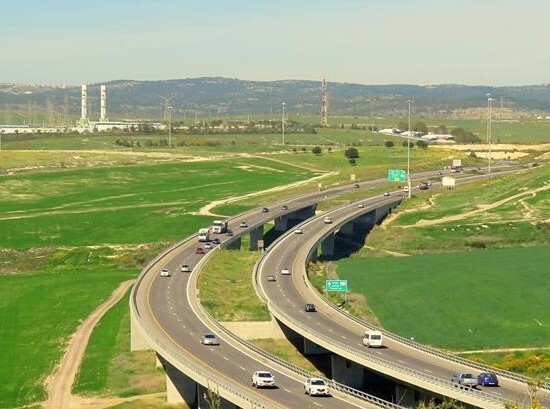 These include gratifying Arab-Israel examples as well, such as Alpha Omega, an Arabic hi-tech company developing brain stem stimulation devices to treat epilepsy. Avi Jorisch provides a truly inspiring perspective on the contribution of Israeli technology to the world in its first 70 years of existence. 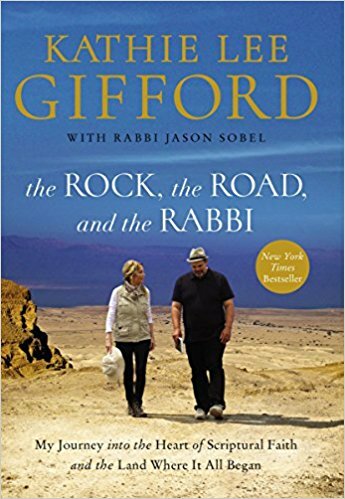 In this book, Kathie Lee Gifford explores her relationship with Jesus Christ as she follows the paths of Jesus amid the roots of Christianity in the land where it all began. 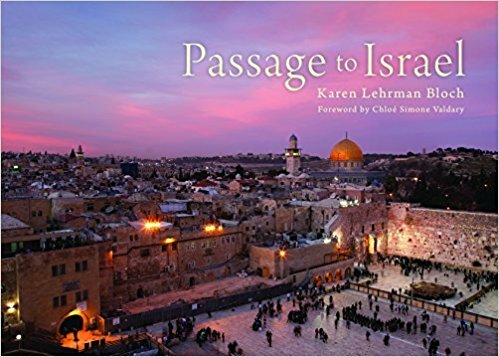 Its a heartfelt book combining Christian travel in Israel, history and an understanding of the Bible via original Hebrew texts and Hebrew culture. 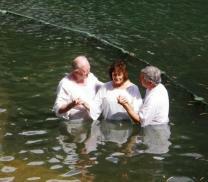 Its a great read on Israel and Christianity, whether or not you are planning a trip to Israel. There are hundreds of books on the history of Israel. 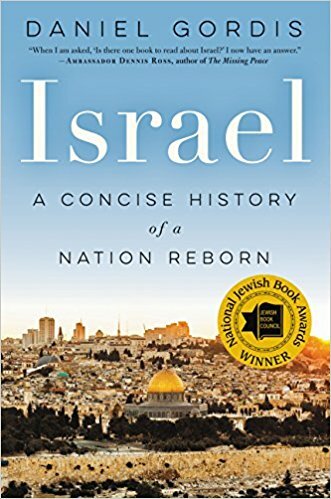 We recommend this award-winning book, Israel a Concise History of a Nation Reborn as one of the best. Its a highly readable and inspiring history of modern Israel. It starts by exploring the beginnings of Zionism as a response to the persecution of Jews for millenium, and the many pro and con arguments to the movement. Even when dealing with the Arab- Israeli conflict, Daniel Gordin manages to provide a balanced and fair perspective. 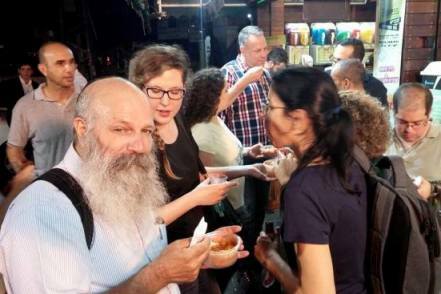 The photos are incredible, covering not just the main cities and landscapes of Israel, but the people as well. It is a book to enjoy browsing, over and over.